UNIQUE WELDING PRODUCTS PVT. 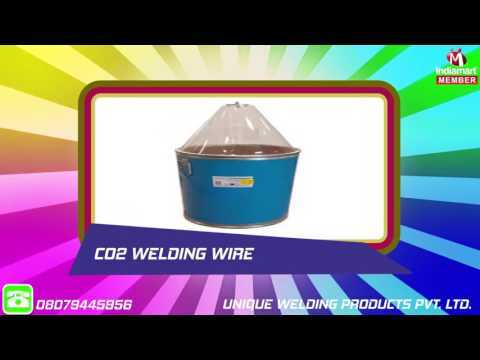 LTD. is one of the leading manufacturer of MIG Welding Wires, Submerged Arc Welding Wires, TIG Welding Wires, Flux Cored Arc Welding Wires & SAW Flux in India. With its operations started in 1990, the company has managed to gain a premier position in the top vendor list of leading automobile manufacturers/ ancillaries, engineering industry and various railway Organizations. The brand name %u2018UNIWELD-50%u2019 has acquired a significant position in terms of Quality and Performance all across India.